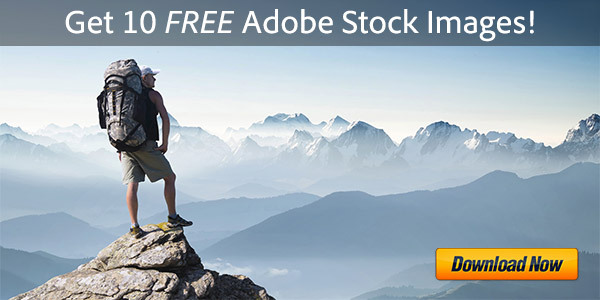 Just out for the end of summer season, quite a rare occurrence – a new promotion code to save 10% storewide on Adobe products (full or upgrade) when your total purchase is US$375 and up. 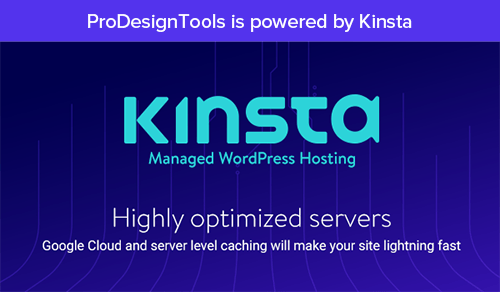 However, this new coupon isn’t just for the USA – it’s for all of North America plus most any­where in Europe as well, including the many countries listed below… The savings also extend to all orders for the recently released new Creative Suite 6. This Labor Day and Back-to-School Sale runs through Monday, September 10th in North America, and until Friday, August 31st everywhere else. It can be used for any products in the Commercial or Educa­tion Adobe Stores (Commercial-only intern­ationally), although it’s not valid for sub­scription or volume licensing purchases. 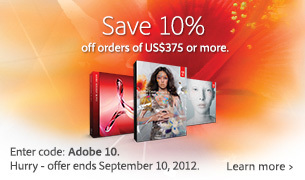 It’s limited to one discount per customer and you must use the offer code linked here: Adobe10. Take a look at the CS6 price sheet for a few examples of how you can use the deal: You could save US$260 on the CS6 Master Collection full commercial version. 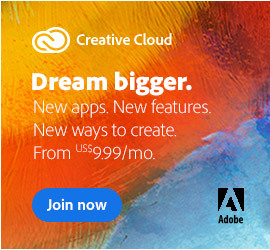 $360 could buy you the full version of Dreamweaver CS6, and $338 could upgrade you to reach the CS6 Design & Web Premium suite. Or students & teachers can buy the full CS6 Production Premium suite for just $404. All of these suites include the widely-acclaimed Photoshop CS6 Extended, among many other applications. The lower prices will appear in your shopping cart when the promotion code is activated. So if there’s anything Adobe you’ve been looking to buy or upgrade, check it out soon to take advantage of this rare event! What’s new in features for Photoshop CS6 vs. CS5? 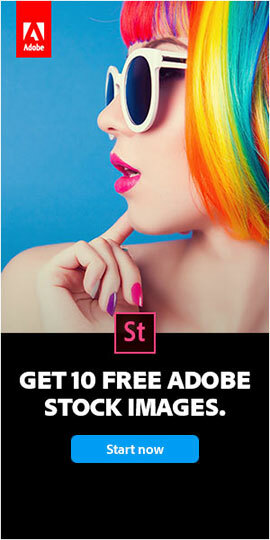 Save 10% on Adobe CS5.5 + CS6 with Coupon Code — 1 Week Only! 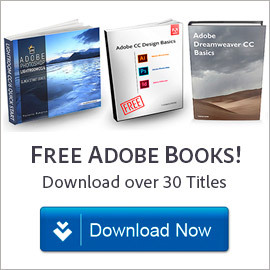 Amazing Adobe Coupons: Half Price on Full CS5.5 Premium Suites!